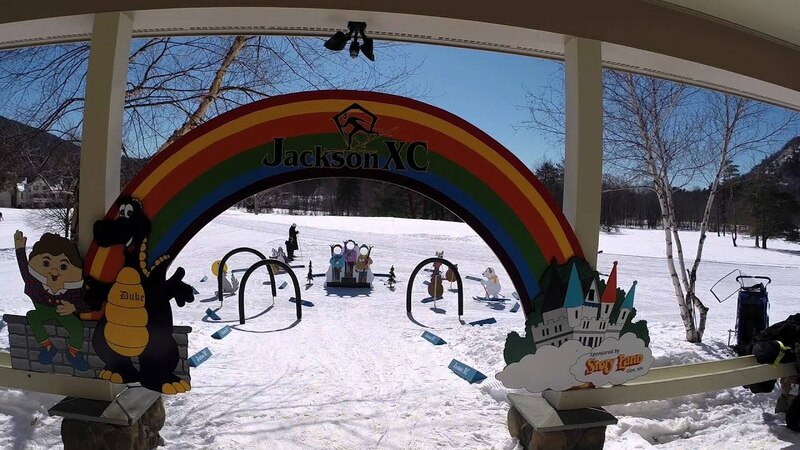 Largest cross country ski trail system in the Eastern United States. 154+ km of trails for all abilities interlace the village and wander into the White Mountain National Forest. Rentals and instruction are available daily. Lots of lodging properties and restaurants along the trails. Beginners most welcome!